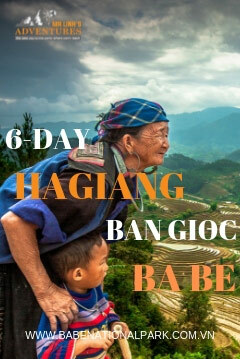 Sapa and Bac Ha are some of the best places to discover the fascinating markets and traditional cultures of the ethnic minority groups in Vietnam. You can travel from village to village discovering the unique customs and traditions of the many different groups in the area, visiting the lively weekly markets along the way. 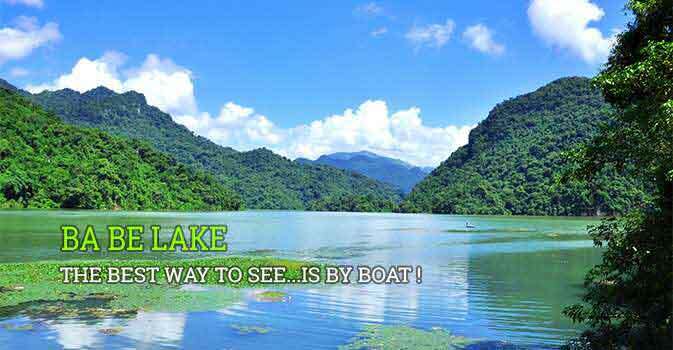 As you undertake this cultural discovery, you will also be treated to stunning scenery at every turn with rolling mountainscapes etched with patterns of rice paddies. Sapa is home to a great diversity of ethnic minorities. It is likely that Sapa was first inhabited by the highland minorities of H’mong and Yao, who were later joined by the Tay, Zay and a small number of Xa Pho. Most people live in small villages and hamlets scattered throughout stunning valleys and dizzying mountains. This 5-day tour will take you into the heart of these small but welcoming communities to discover the landscapes and traditional cultures present here. 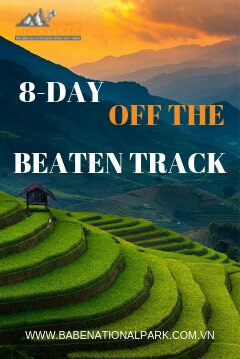 The markets in the north of Vietnam offer a cultural experience quite unlike any other. As well as seeing the amazing skill which goes into the traditional craftwork on sale, you will meet the people who made it. The joy of the marketplace is the rich cultural diversity, with people from all of the different ethnic minority groups gathering to buy, sell, barter and socialise. 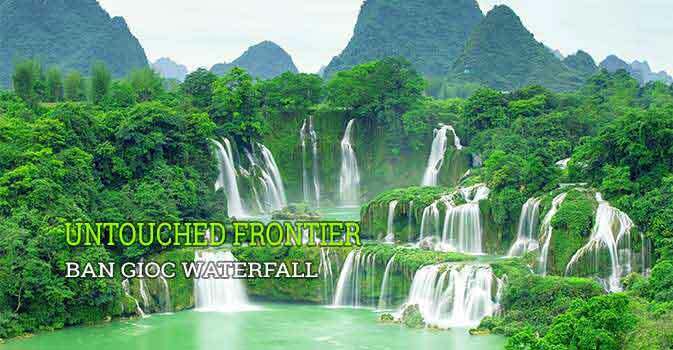 This tour will take you from Hanoi to visit two of the best markets in the north-east region of Vietnam. 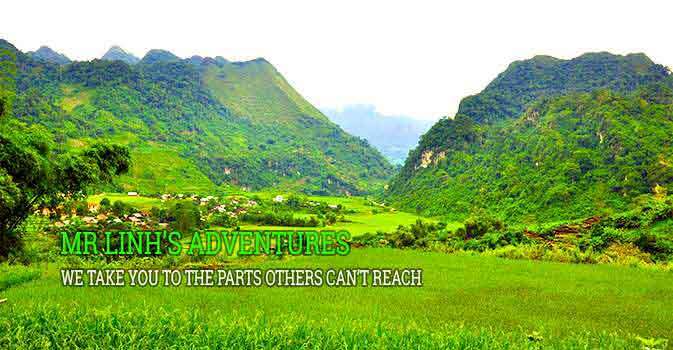 Sapa adventure 2 days 3 nights will take you to some of the most remote and beautiful areas of the region. Here you will learn about the different ethnic minority groups in the region as you trek to the villages to meet the local people. 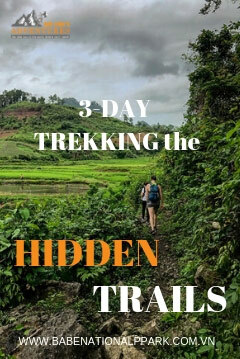 Enjoy daily light hikes, taking in the spectacular views of the mountains and discover the most colourful hill tribe markets in the north of Vietnam. This trek to the summit of Mount Fansipan is a challenging but extremely rewarding one. 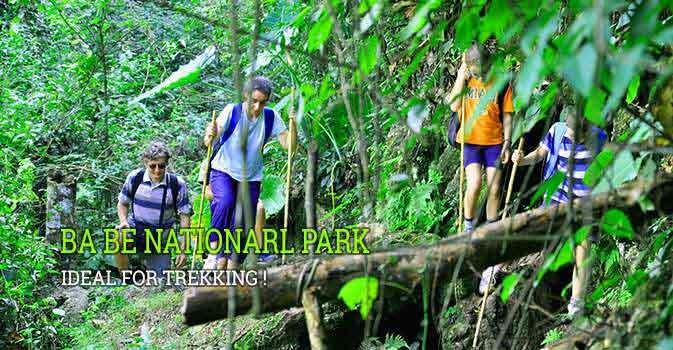 You will be fully supported every step of the way by our guides, porters and cooks. Their local knowledge of the different landscapes and cultures will add invaluable information to this unforgettable experience.